New Exercise, Scientific APIs give developers more freedom. 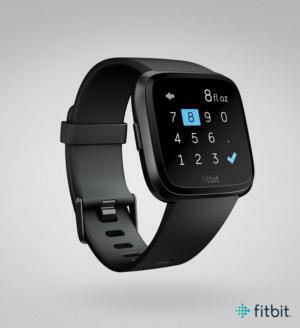 It’s the season of giving, and Fitbit has a great gift for all Versa and Ionic owners. Starting today, the company is rolling out Fitbit OS 3.0 to all smartwatch models, bringing a slew of apps, features, and enhancements to help you get even more out of your new smartwatch. At the center of the update is an extended on-device dashboard so you can both see and input more stats right on your wrist. 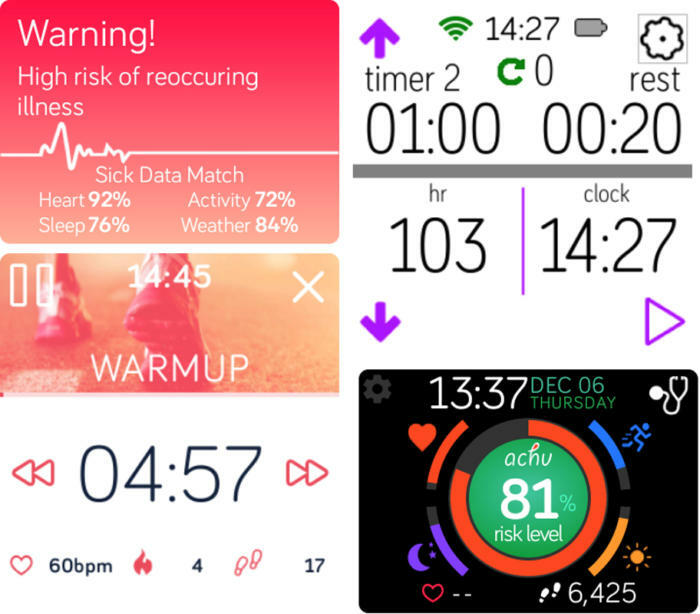 While you could already monitor things like steps, exercise, and heart rate by swiping up to reveal the Today screen, OS 3.0 expands on the concept, letting you view sleep data as well as heart rate and hourly activity. You’ll also be able to see you weight and water log totals and update them right on your wrist. You'll now be able to log water intake right on your Versa. There are also new apps and clock faces that leverage the sensors built into Fitbit and Ionic to create an even stronger link with your workout routine. Among the new apps are Couch to 5K, which offers insights and training programs for short and long races, Genius Wrist, which bundles four apps (Gym Genius, Gym Time Pro, Workout Builder and Workout Genius) to provide structured on-device workouts, and MySwimPro, which delivers custom guided swim workouts and uses real-time heart rate data to help you improve your performance. All of the new apps are free to download but some features require a separate smartphone app purchase. Fitbit is launching several new apps and clock faces with OS 3.0, including achu, Cound to 5K, and My Gym Pro. Among the expanding gallery of clock faces is a unique one from Achu, the sickness prevention app that uses your Fitbit data to predict your next cold. You’ll need to sign up for an Achu account and input your symptoms the first time you get sick, but its algorithm promises to “learn what patterns and trends appear before and during you feel sick,” with rising sickness risks available at a glance. Fitbit is also adding menstrual cycle trends to the female health tracking in the Fitbit app, one of the company’s most-requested features. OS 3.0 also sets up the Versa and Ionic for future enhancements. In addition to a new crop of third-party apps arriving in 2019, including Charity Miles, FitBark, Gold’s Gym, MindBody, Noonlight, and TRX, Fitbit is also launching two new APIs— Exercise and Scientific —to help power future innovations. Additionally, developers will be able to use their own algorithms when creating Fitbit OS apps, allowing Versa and Ionic apps to track things like snowboarding, skiing, skateboarding and other non-step-based activities. Why this matters: Fitbit OS may never be as robust as Apple’s watchOS, Google’s Wear OS, or even Samsung’s Tizen OS, but Fitbit’s first year as a smartwatch maker has been a monumental one. What started out as an extremely small gallery of apps and clock faces has turned into a respectable catalogue, and the introduction of the Today screen has given the Ionic and Versa a feature no other smartwatch has. 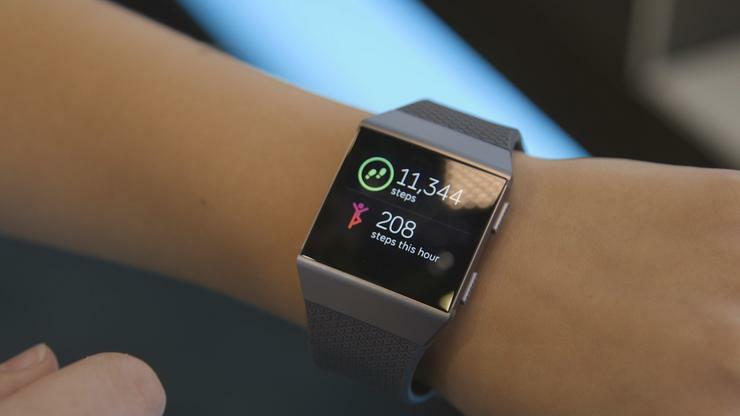 And Fitbit OS 3.0 ups the ante even further, adding new APIs and features that firmly establish the Versa and Ionic as the fitness-focused alternative to the Apple Watch and Galaxy Watch.